Check out the latest TigerSwan news, Press Releases, Case Studies, current events from the GSOC, and blog posts. 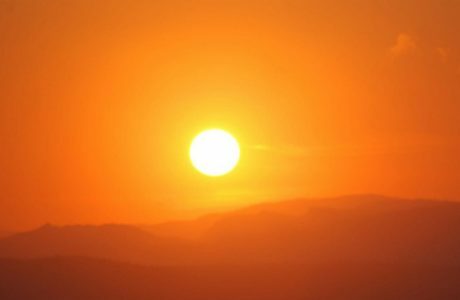 As the summer months heat up, we offer tips on how to stay prepared for extreme heat events. From being able to identify heat-related illness to maintaining heightened preparedness through our GuardianAngel App, there is no reason not to be prepared for the inevitable summer heat wave. You'll receive the latest news, announcements, and current events from TigerSwan.